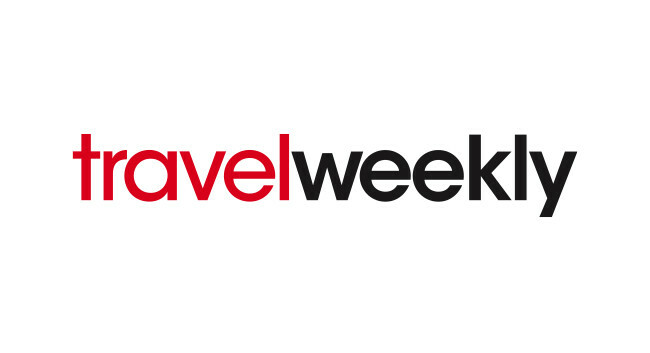 Travel Weekly has hired Natalie Marsh as Special Projects Writer. Natalie was previously a Reporter for the international education B2B website The PIE News and will now be overseeing advertorials, contract supplements and events content. She can be found tweeting @NatalieMarsh_TW.